Loops like 90l is starting to get better organized.
? It shows a moderate TS in the BoC. Chances are certainly rapidly decreasing for this to affect anywhere north of Deep South Texas, though. 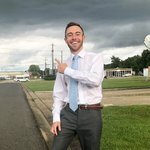 You're right...I didn't follow it through the run lol. Hurricane Hunter Reconnaissance mission has been scheduled for tomorrow to investigate Invest 90L, if necessary. Things are beginning to look interesting for 90L 40/60%. 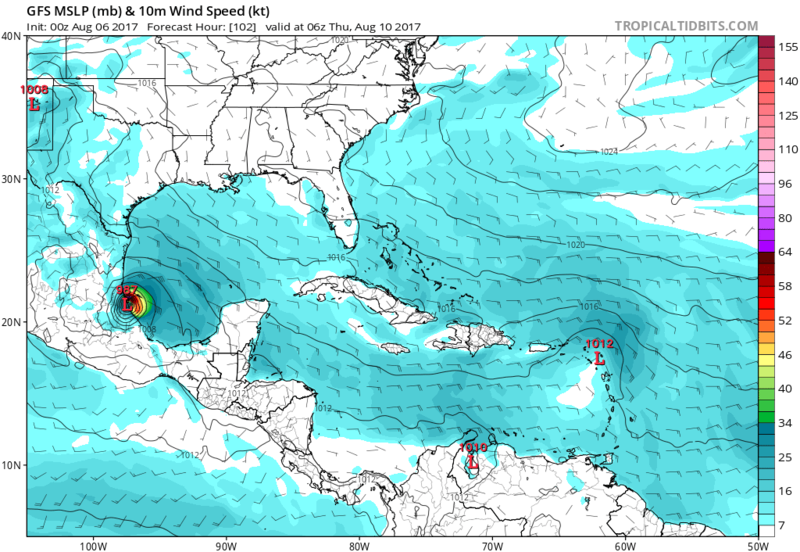 12z EURO also turns this into a strong TS in the Bay of Campeche before moving west into mainland Mexico. 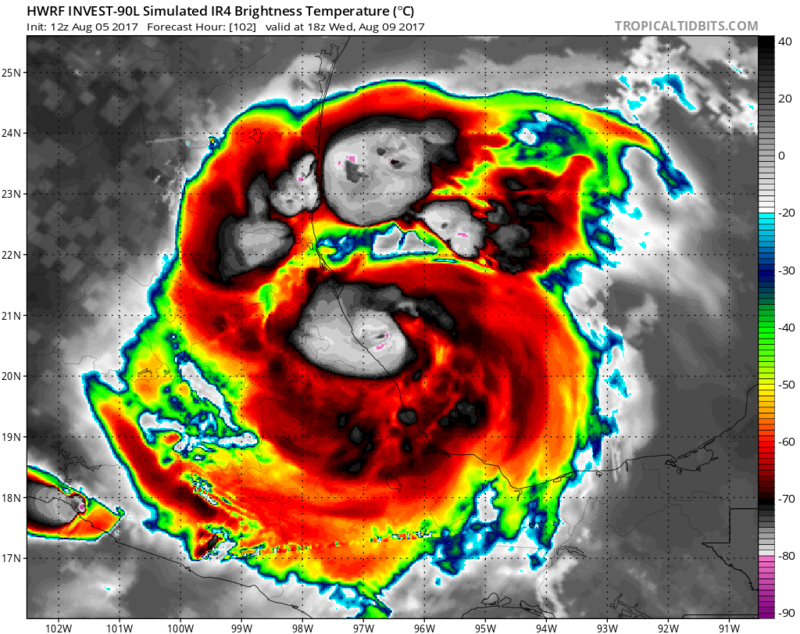 Interesting that models have slowed down the speed of 90L, if it is able to organize over the BOH and then quickly over the BOC it has a decent chance of becoming a hurricane before landfall, as systems usually do down in the BOC. No threat to the US so far as ridging across the GOM stays strong. 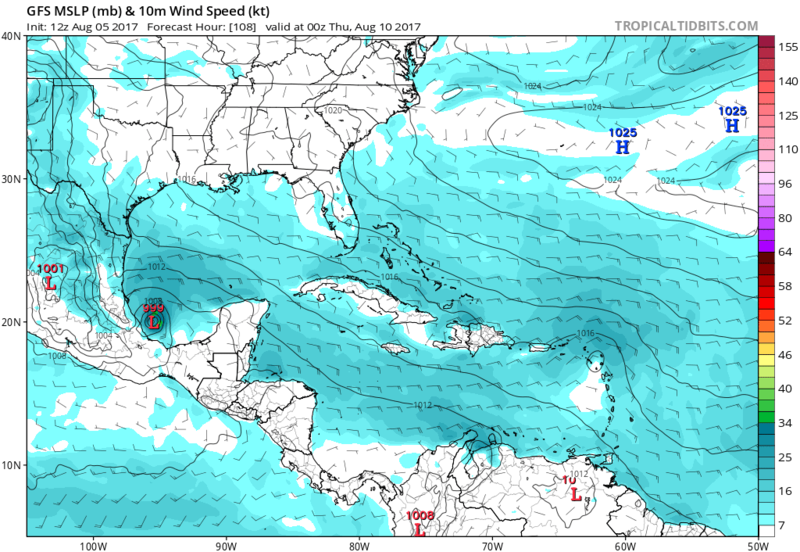 18z GFS turns 90L into a hurricane prior to landfall in Mexico. 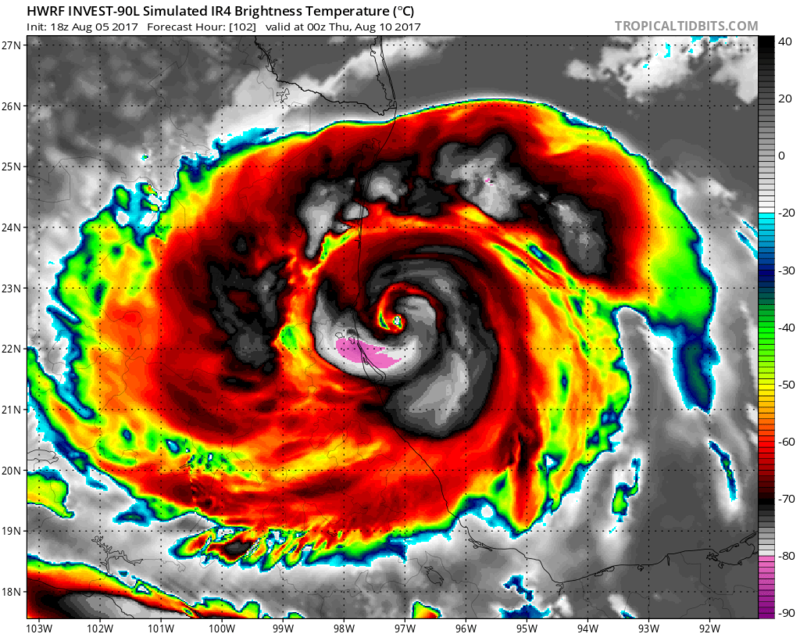 and finally, Hurricane Franklin making landfall late Wednesday night. 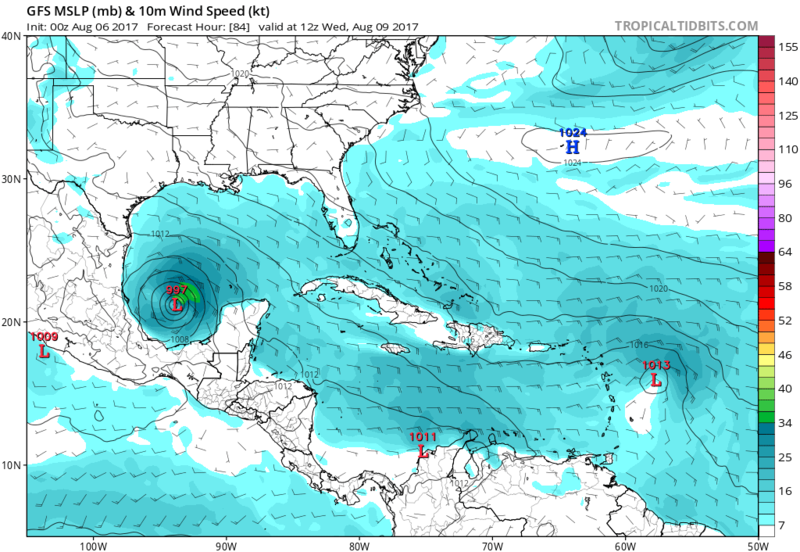 Still looks like we're going to have our first hurricane of the season this week, and in the Gulf as he heads west into Mexico. 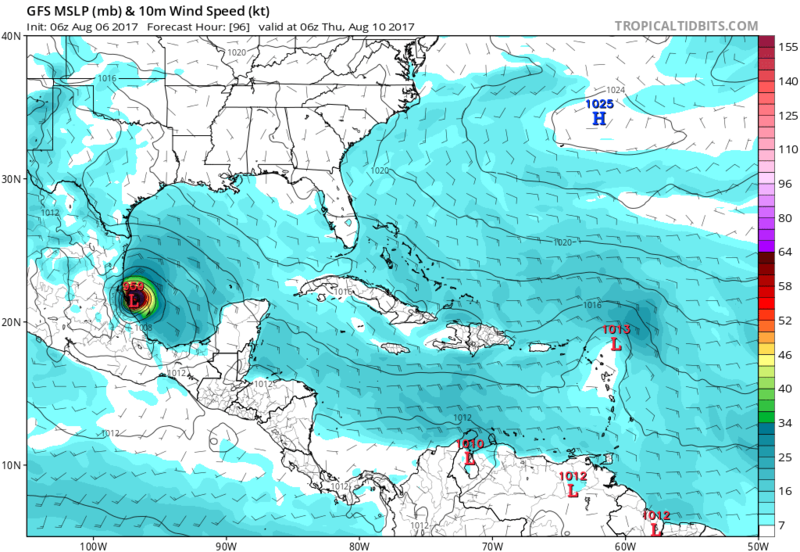 This morning's GFS really bombs future Franklin in the Bay of Campeche. 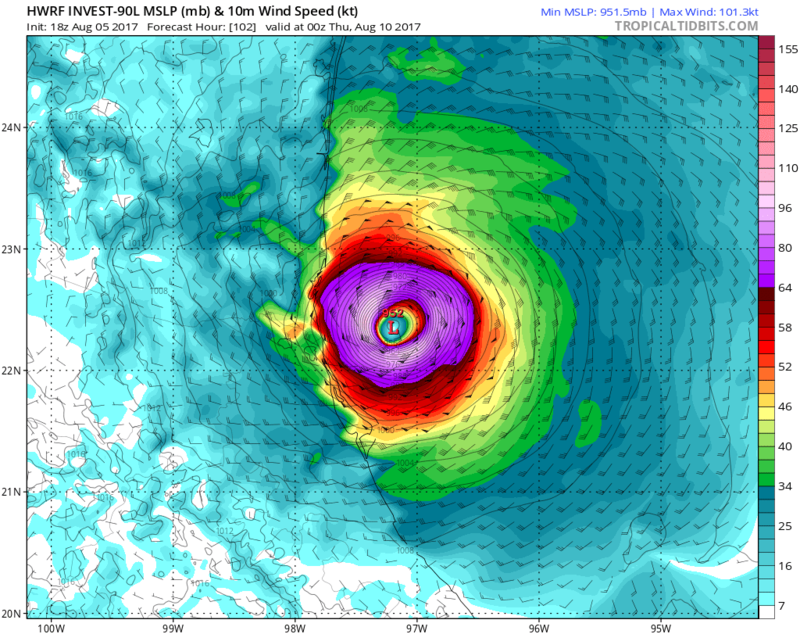 HWRF and HMON also follow suit bringing him to hurricane strength.